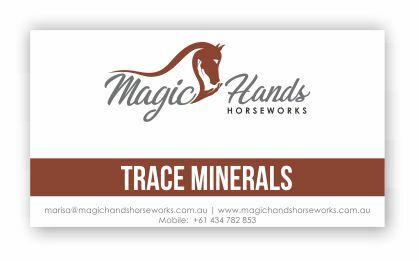 This unique healing agent contains the full spectrum of trace minerals in a highly concentrated form. Use it typically to help stop bleeding, internally to support the immune system and as a super-dose of minerals at the first sign of illness. 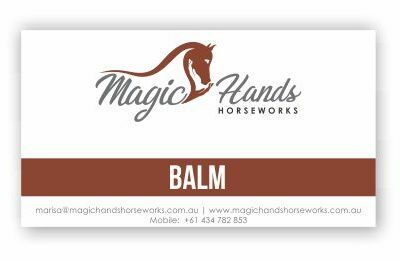 I use it on a weekly basis on just about everything – cuts or wounds – it is the only product I use on both myself and my horses. Added to water or juice it boosts the immune system. 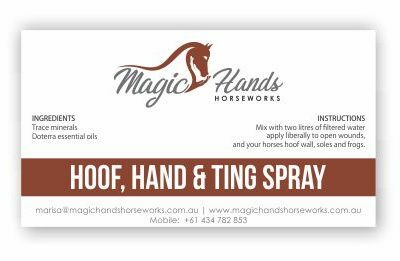 it can also be used to help prevent infections of the horse’s frogs. 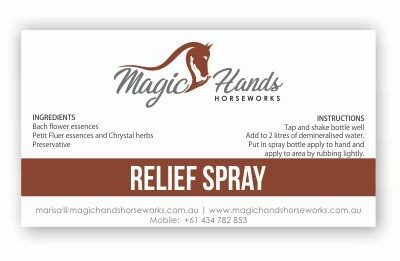 I have used 3 FULL dropper in horses feed for 10 days to boost their immune system – great for my broodmares before foaling. Price includes tax and shipping.